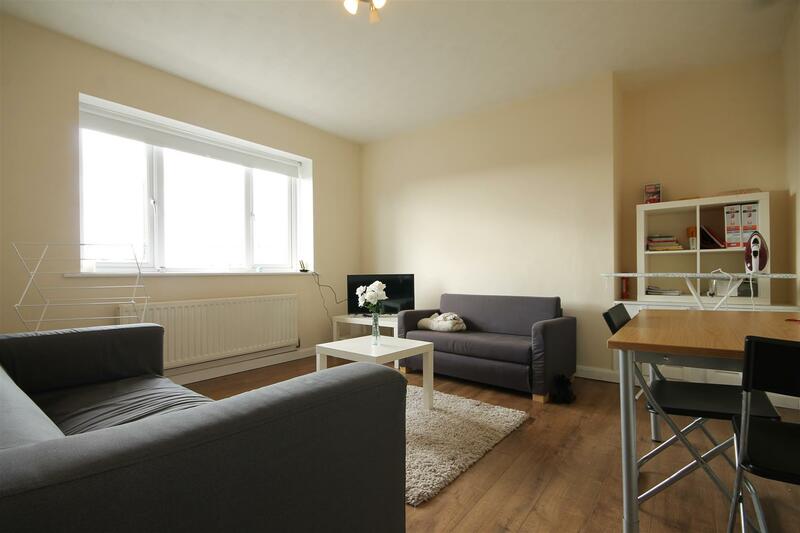 Terraced house to rent in Jesmond , situated in a PRIME student location. 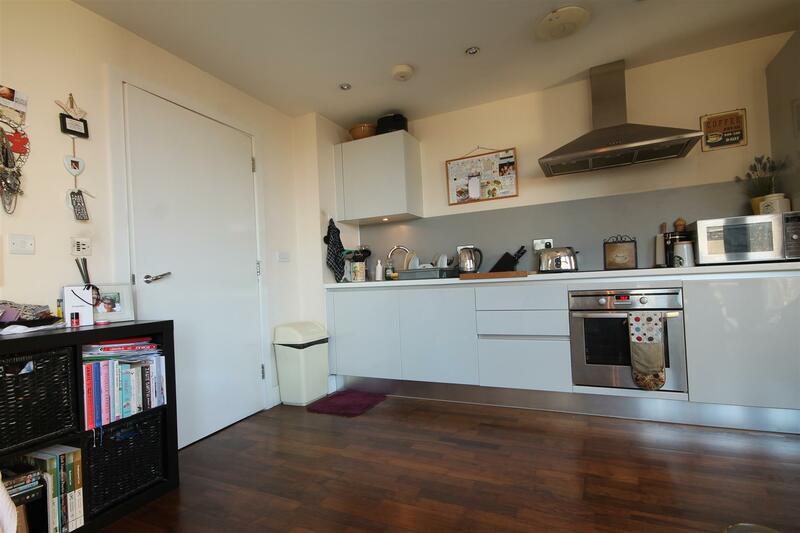 Within close proximity to a fantastic range of shops, bars and restaurants and a short walk away from the UNIVERSITIES. The property consists of SIX DOUBLE BEDROOMS and two shower rooms, as well as a separate WC. The SPACIOUS lounge offers leather sofas and the NEWLY FITTED kitchen is fully equipped with appliances. The property benefits from fully double glazed and a security alarm. On street parking is available, and there is a PRIVATE REAR YARD. Admin fee is £245.00 inc VAT and deposit is £408.33 per person based on 6 Tenant(s) but may vary depending on negotiations.